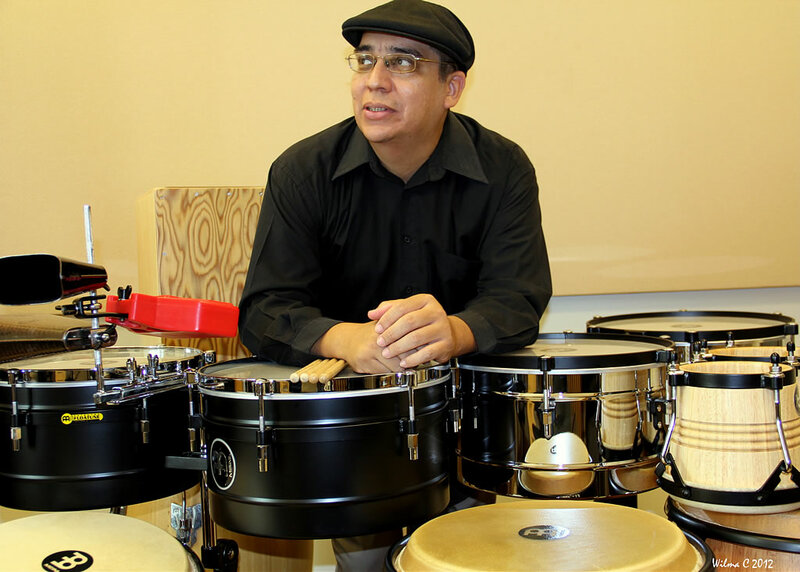 Percussionist, educator, composer and arranger Andrew L�zaro has performed with all the major classical ensembles from his native Puerto Rico, as well as many popular music groups. 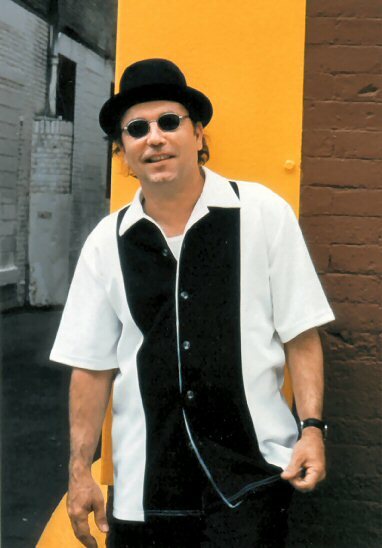 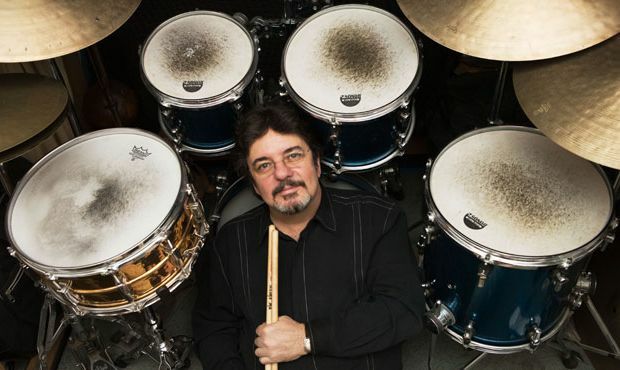 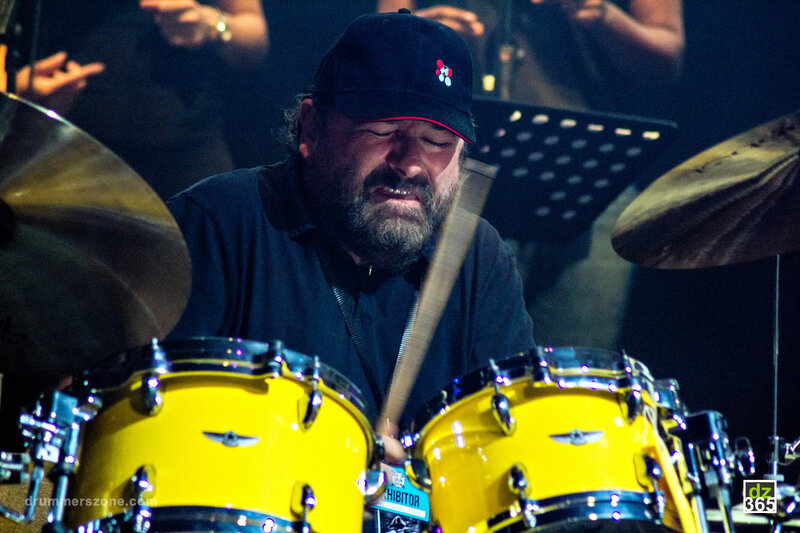 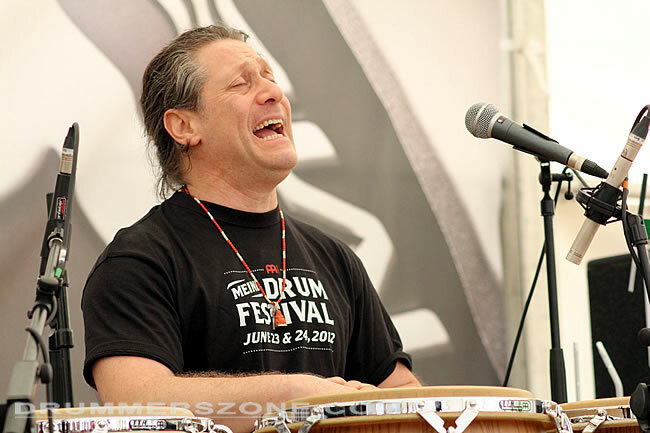 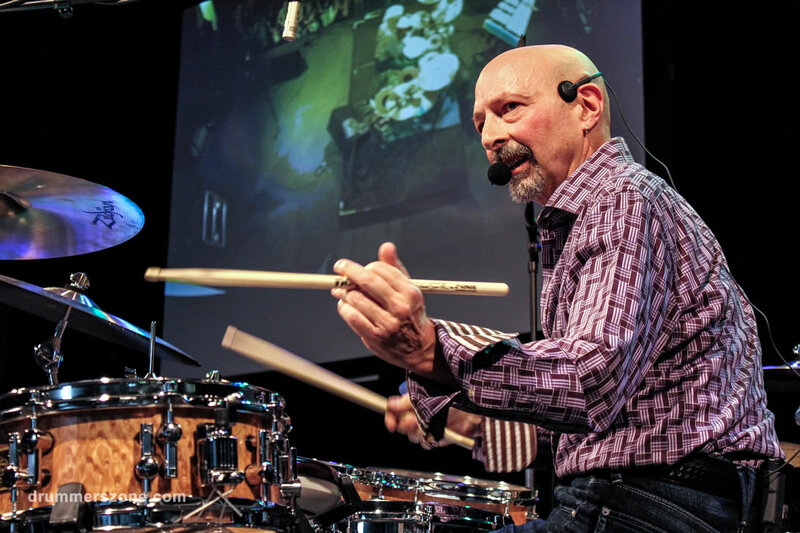 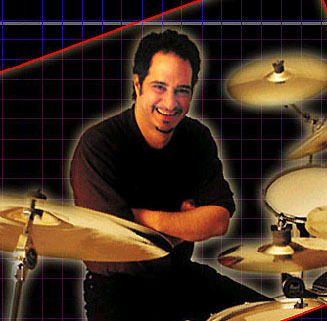 In 1990 Andrew L�zaro attended Indiana University to pursue a master's degree in jazz under the tutelage of professors David Baker and Dominic Spera (jazz studies), and drummer/percussionists William Roberts, Jack Gilfoy, and Kenny Aronoff. At IU he was awarded a Performance Certificate in recognition of his outstanding musical performance abilities. 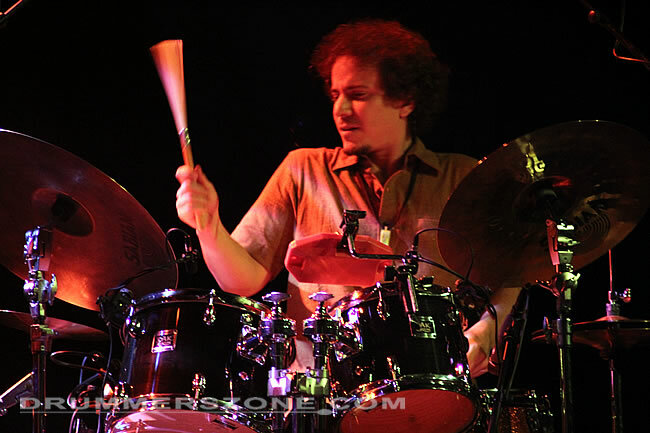 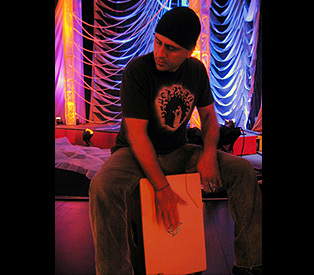 Andrew L�zaro has worked and collaborated with many classical, jazz and latin artists such as saxophonist Eugene Rousseau, Branford Marsalis, and Phillip Portejois; composers Tania Le�n and Guido L�pez Gavil�n (Cuba), Mario Lavista (Mexico), Juan Orrego Salas (Chile), and George Crumb (USA). 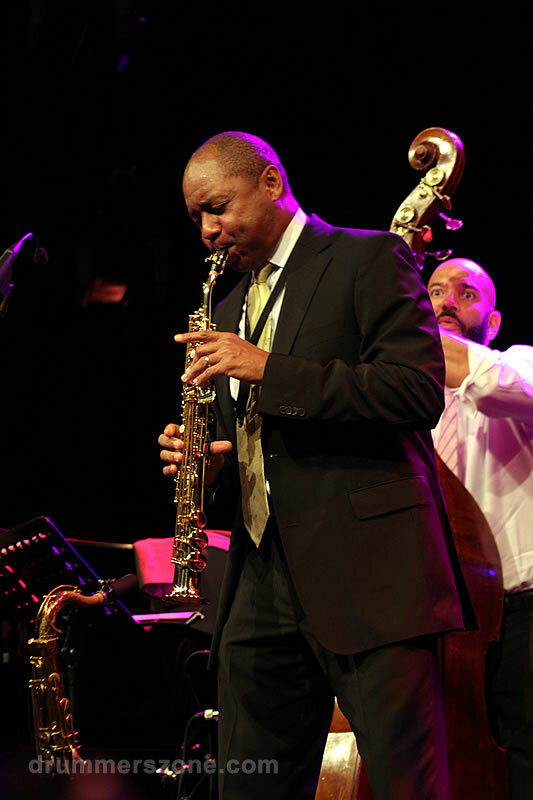 He also collaborated with classical singers Andrea Boccelli, Pl�cido Domingo and Roberto Alagna; jazz flutists James Walker and Nestor Torres; pianists Danilo P�rez, Alfonso Fuentes, and V�ctor Mel�ndez; jazz legend Eddie G�mez, trumpet players Juancito Torres, Luis �Perico� Ort�z, and Charlie Sep�lveda; trombonist William Cepeda; bassist Bobby Valent�n; percussionists Paoli Mej�as, Ralph Irizarry, Giovanni Hidalgo, William �Kachiro� Thompson, David �La Mole� Ort�z, Javier Oquendo, David Cuba, Tito de Gracia, and Gadwin Vargas; salsa singers Andy Monta�ez, Domingo Qui�ones, Pedro Brull, Papo S�nchez, Antonio �To�ito� Rivas, Jerry Rivas, Charlie Aponte, and Papo Rosario from El Gran Combo de Puerto Rico; and Rub�n Blades. 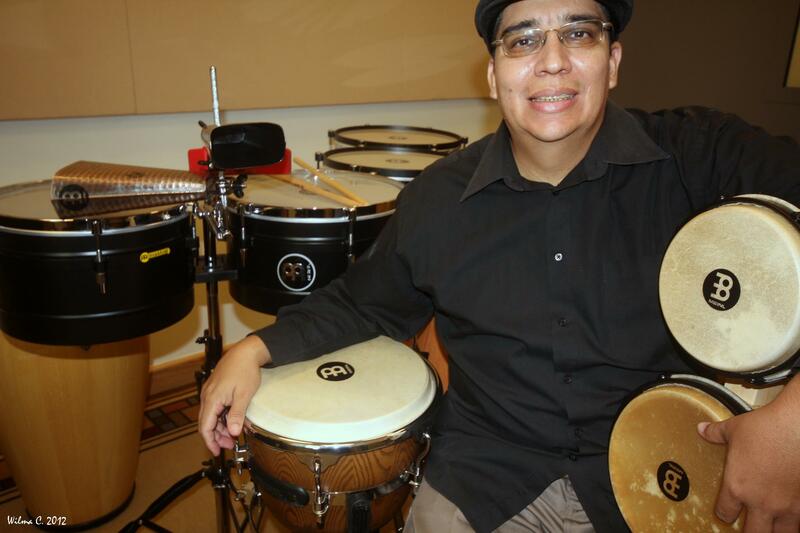 Currently, Andrew L�zaro teaches in the Jazz & Caribbean Music Program of the Conservatorio de M�sica de Puerto Rico. 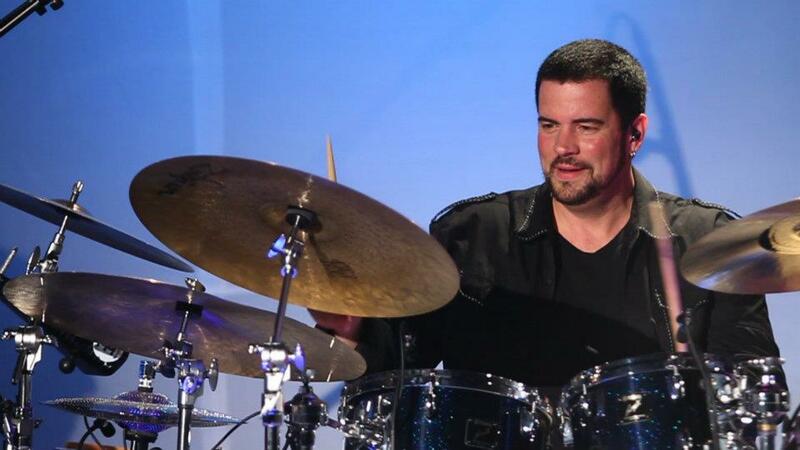 Andrew also plays regularly with the Puerto Rico Symphony Orchestra and in the Charlie Sep�lveda's Big Band.